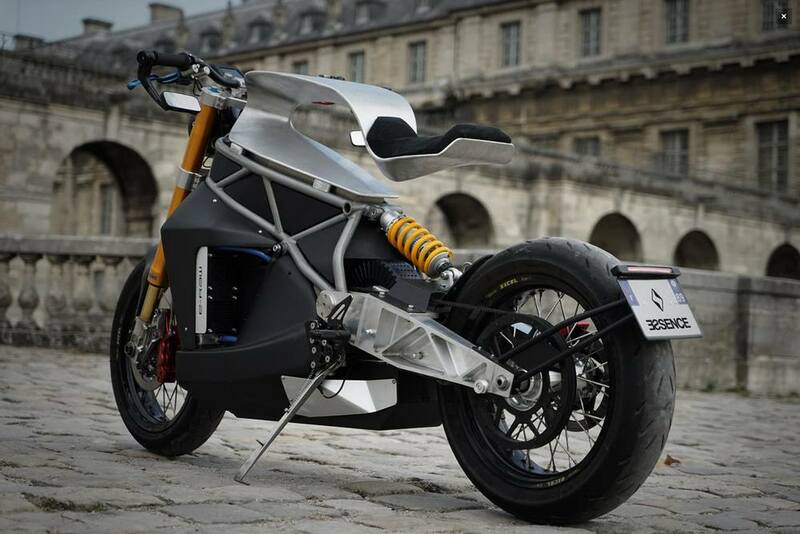 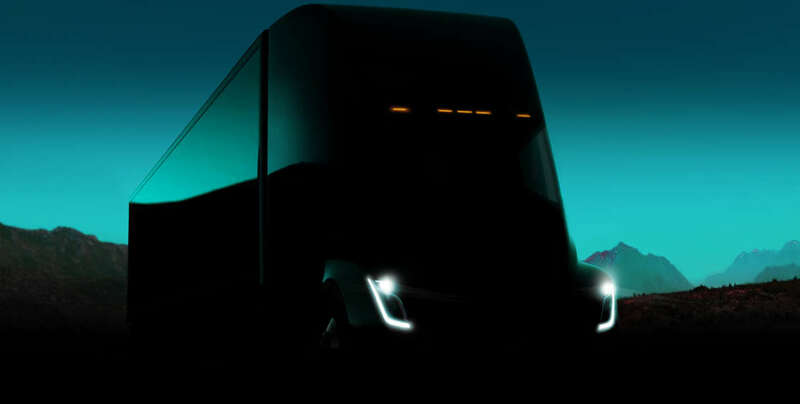 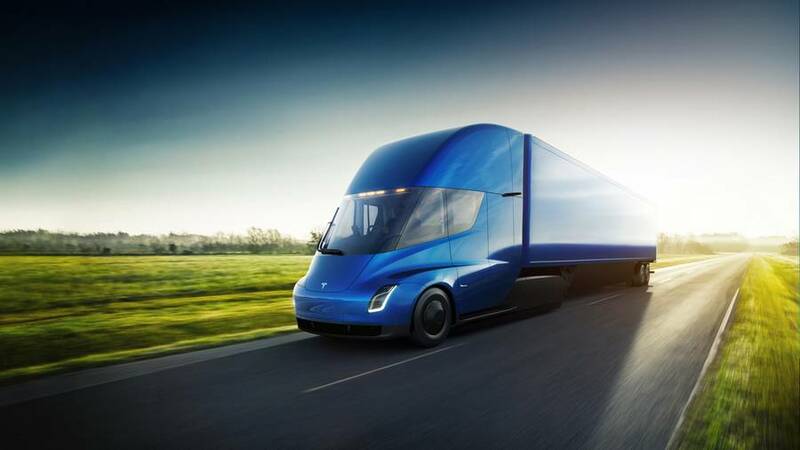 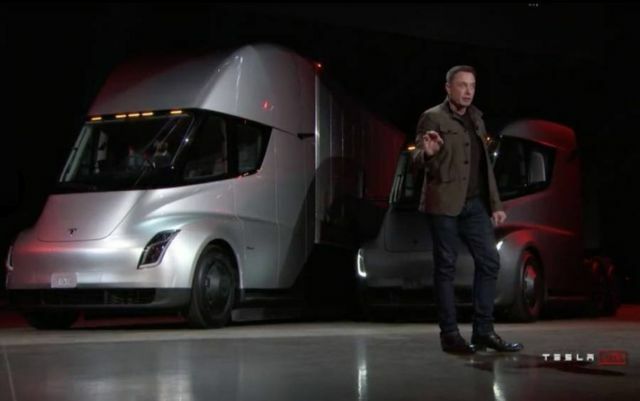 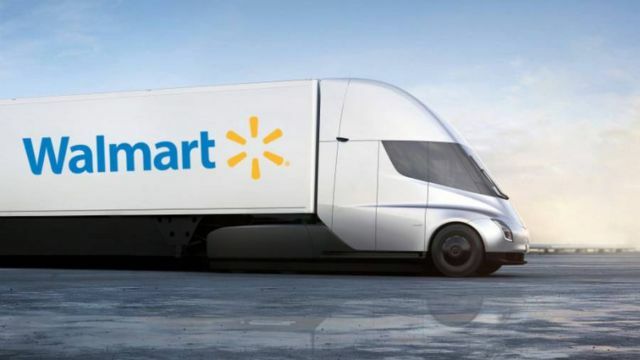 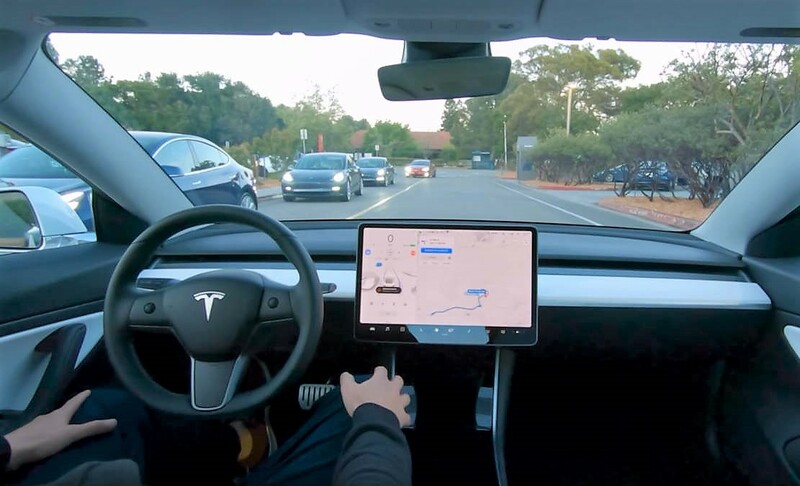 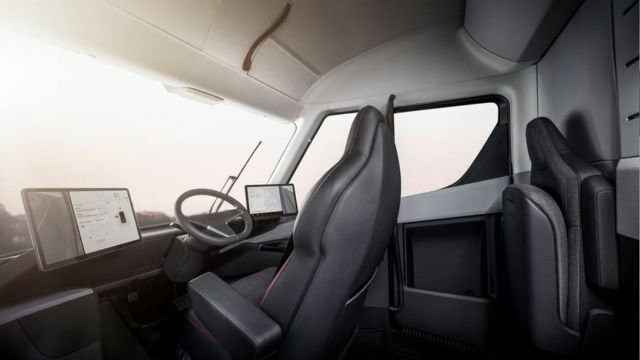 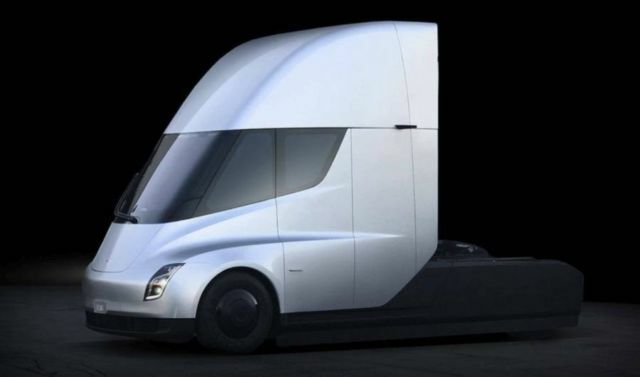 Semi truck is another creation to Musk’s vision of an electric world, where vehicles and homes are powered by clean energy. 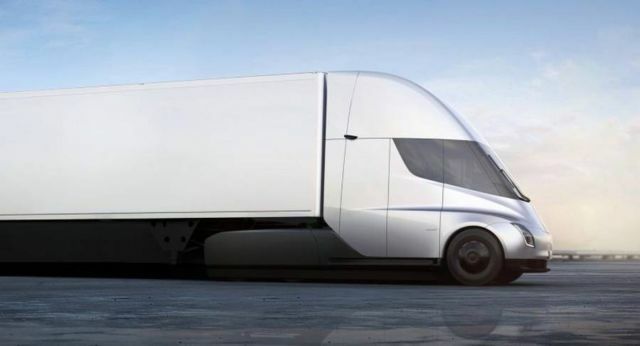 Tesla Semi Truck is here with a stunning 500-mile driving range. 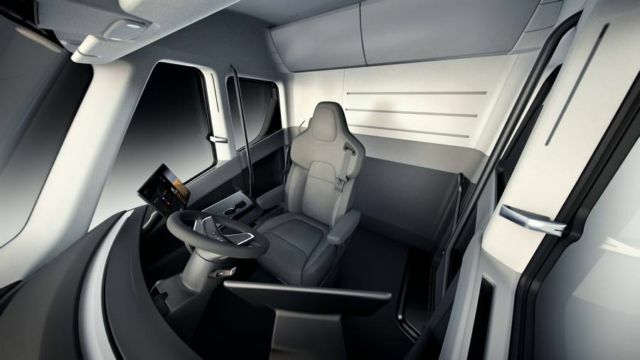 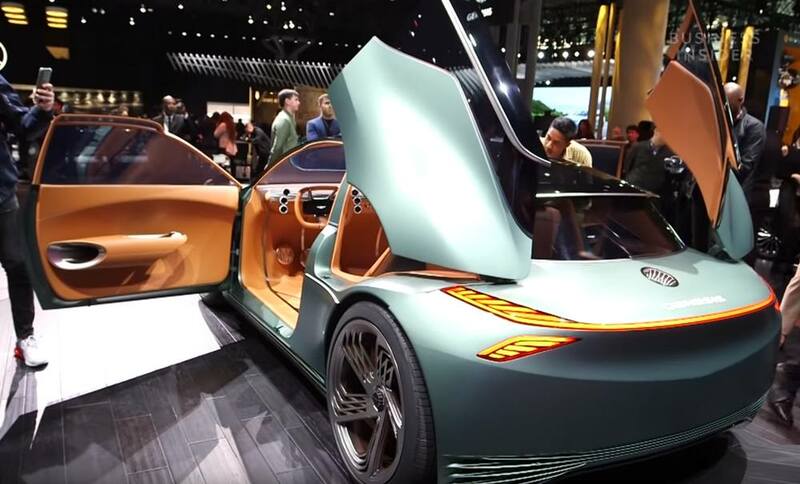 The cabin is designed specifically around the driver, with full standing room.